This fragrance has a men’s version and a women’s version. 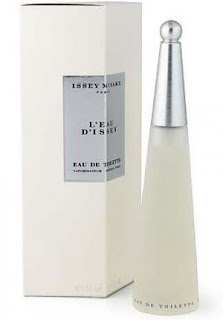 The women’s l’eau d’issey is very floral, light and has an aquatic feel to it. It’s very popular which may be a drawback for some of you. The scent is clean crisp and smells very natural. 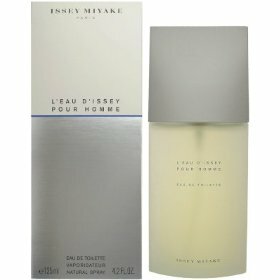 Although this is a fresh scent it lasts for about 10 hours which is absolutely amazing. This is definitely great for summer but some might even use it in other seasons as it is very neutral. Although many people say the women’s version is genderless, I think it’s more towards the feminine side. The men’s version is very similar to the women’s but it has some woody accords in it that makes it a bit manlier. At the top of the fragrance you can smell a note called “Yuzu”. This is a Japanese citron which smells very nice and makes the fragrance smell fresh and again very natural (I like that). When the fragrance begins to dry down you get the woody accords and the spice which make this fragrance not only suitable for summer but for every season. The longevity is about 8-10 hours and the projection is very good. It definitely will get noticed.